Pie Town, New Mexico and look at the PIES!. The Gathering Place is relatively new, it has been in business for two years. The Pie Town Cafe and The Pie-O-neer Cafe were both closed today. I tied the horses outside on an old grey weathered wooden fence. Smiles greeted me from three women with white floured hands baking pies. I could not resist. “Blueberry please,” I said – after a breakfast burrito. I sat next to a couple from Young, Az. 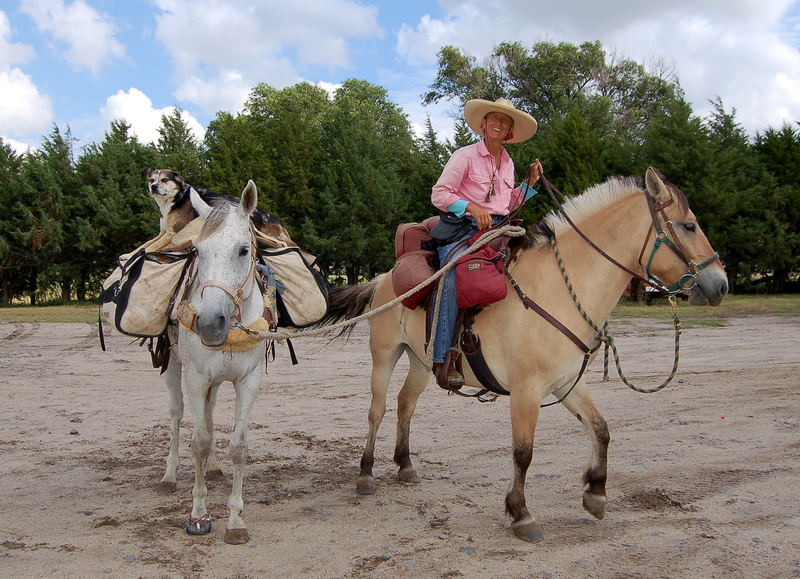 They were off to look at petroglyphs near Socorro, NM. It was like this in 2006 when I rode through. I think its the pies. Its like home and friendly and welcoming where people have time to sit down and have a cup of coffee and a piece of pie. No, Pie Town has not changed much, thank goodness! Our hostess Jeanetta Sturgeon took Rosie and I for a drive to Datil 20 miles east of Pie Town and we came across this sign. 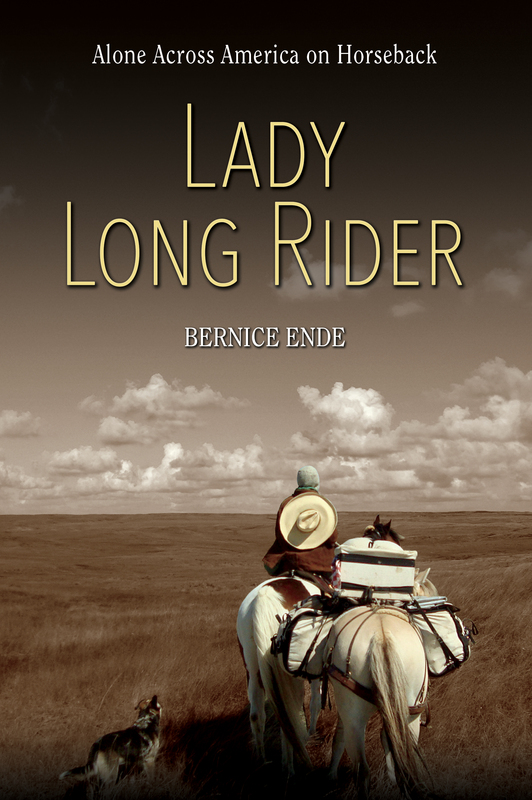 I have read “No Life For A Lady.” Jeanetta’s grandparents had historical ties to this area. These women in my humble opinion define courageous.